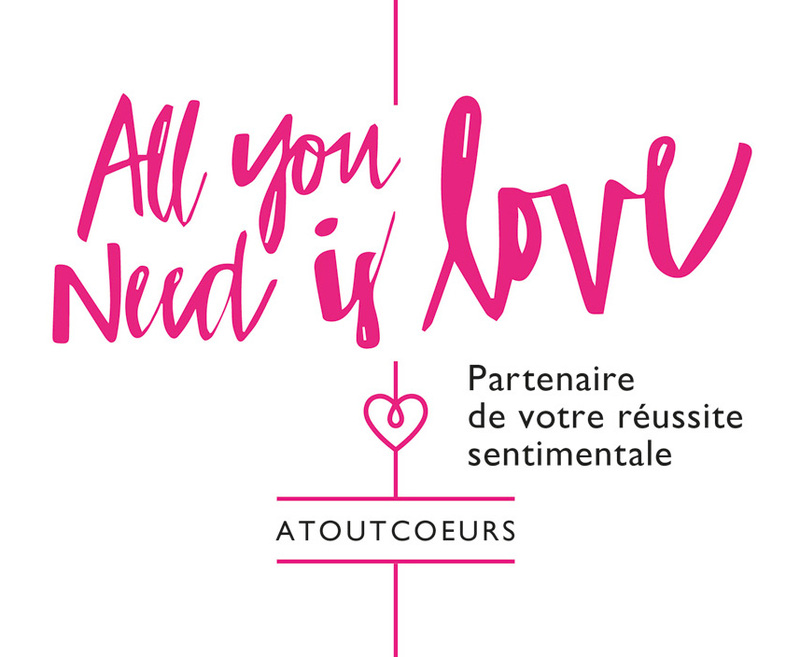 Atoutcoeurs would like to open local agencies in the form of commercial partnerships in Belgium.. Call us at 0032 495 20 83 87 to receive additional information (free and non-binding), or fill in the form below to arrange an interview. The first interview costs €100, is non-binding, and lasts approximately 1.5 hours.